We offer FHA, Conventional, Jumbo, VA, CalVet, USDA, DAP's and more. FHA, USDA Rural and VA loans are available from a minimum 500 fico scores, Conventional from 620, Jumbo from 540. Note: We are now in 30 states. Explore your home loan options. We offer ALL CA home loans and Programs - FHA, Conventional, VA, CalVet, Jumbo, USDA Rural, 203k, conforming, non conforming, CA DAP’s , CA down payment assistance programs, Reverse mortgage, Investment financing and more to fund your loan. Also FHA, USDA Rural & VA loan programs are available from a minimum 500 fico score so contact us to qualify in 30 states. Explore your options for a purchase or refinance mortgage. Give yourself and your agent or home seller certainty with a loan pre-approval, automated approval or fully underwritten credit approval. Contact us for details. Refinance for a lower rate and save hundreds or get cash out to fulfill whatever your needs are. We have many loan programs available to fit your needs from a minimum 500 fico score. Rates are still very affordable. Our wholesale interest rates are under market, let's explore your options to lower your payment or get the cash you need. Streamline refinances are available to lower your rate without an appraisal or any qualifying. Contact us for more details. 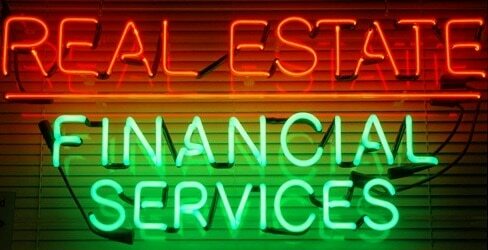 We are a "One Stop Shop" here to fulfill your real estate and financing needs. Serving All of California and your Southern California needs directly and we have a reliable network to serve your real estate needs everywhere else. Our office will have the programs to fit your needs whether you are looking for the lowest monthly payment, lowest down payment or the maximum loan amount possible, we are here to make that happen. We are first time home buyer specialist for your real estate and mortgage needs. If you are ready to buy, sell or refinance, contact us, let us put 26+ years of experience to work for you. Do you have under 640 fico scores holding you back from approval? Similarly low fico scores, credit issues, a late payment, old collections, DTI ratio issues, no fico scores, no down payment or closing costs can too? If you need down payment assistance programs we have the home loans for you if needed. We as a mortgage brokerage have 25-30 banks to fit your credit profile and give you the options to choose from to make an informed decision on real estate loans. 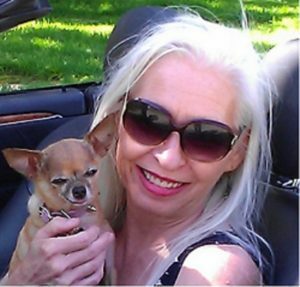 I am an Under 640 Fico Score Loans specialist. I offer credit repair advice and work directly with the 3 credit bureaus. 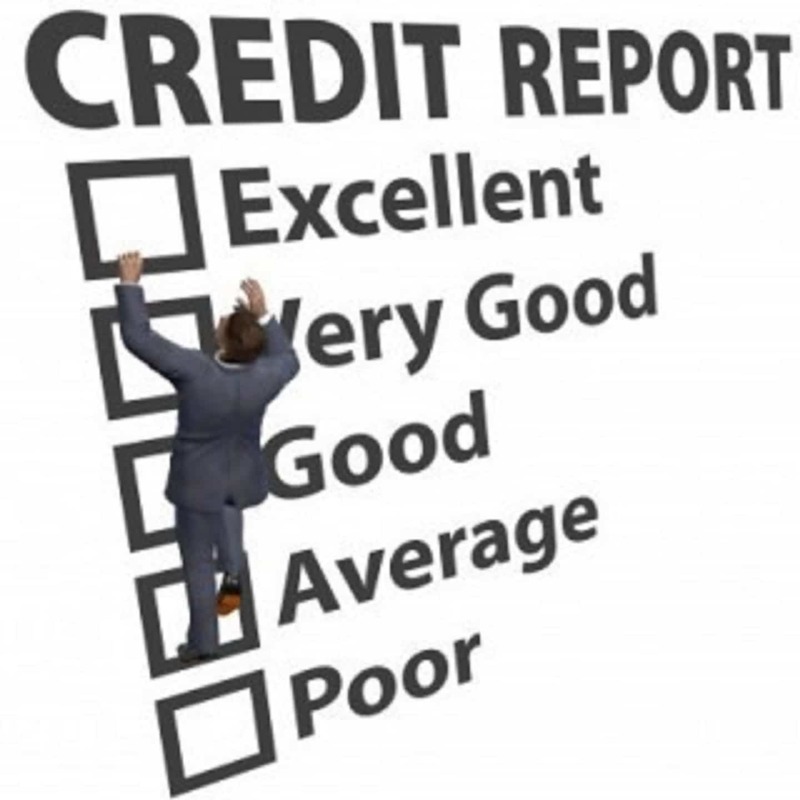 We can raise your fico scores within 3-4 days in most cases to qualify for programs, rates and terms as necessary. Some of our banks offer FHA, USDA Rural and VA financing from a minimum 500 fico score. Do not disqualify yourself and inquire on your qualifications today. YOU have NOTHING to Lose and EQUITY to GAIN! *You can get reimbursed/refunded up to $575.00 of your appraisal fee at the close of escrow with the coupon below. Notice: this coupon is only valid with purchase escrows and loans combined closed with Sheryl Arndt. Click the coupon to open. Call 760-486-4225 and get a pre-qualification in minutes with a few dozen questions. Provide the necessary needs list documentation to get your Pre-Approval/DU Approval and get out shopping for the home of your choice today.